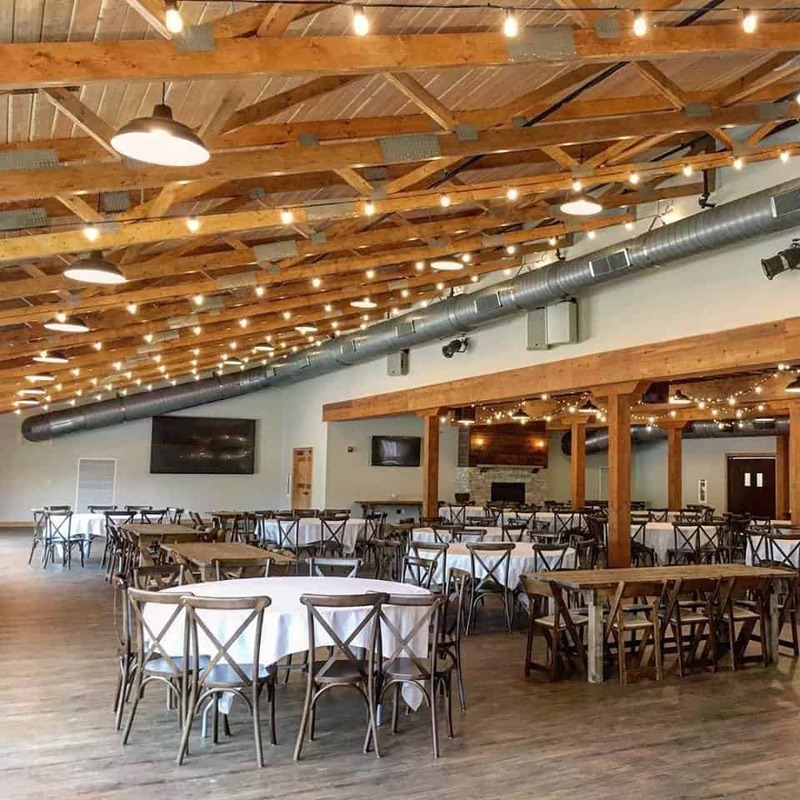 From family farm to wedding venue, KSW is proud to announce our latest project, Vennebu Hill. From the first step through the custom 9 ft tall mahogany doors, Vennebu is sure to wow. 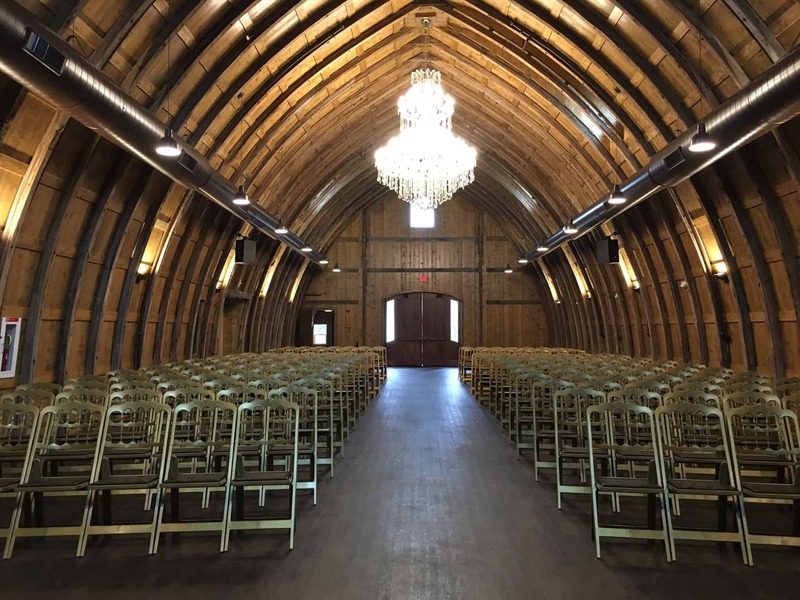 This 2-story rustic wedding barn has enough room to accommodate 350 people. 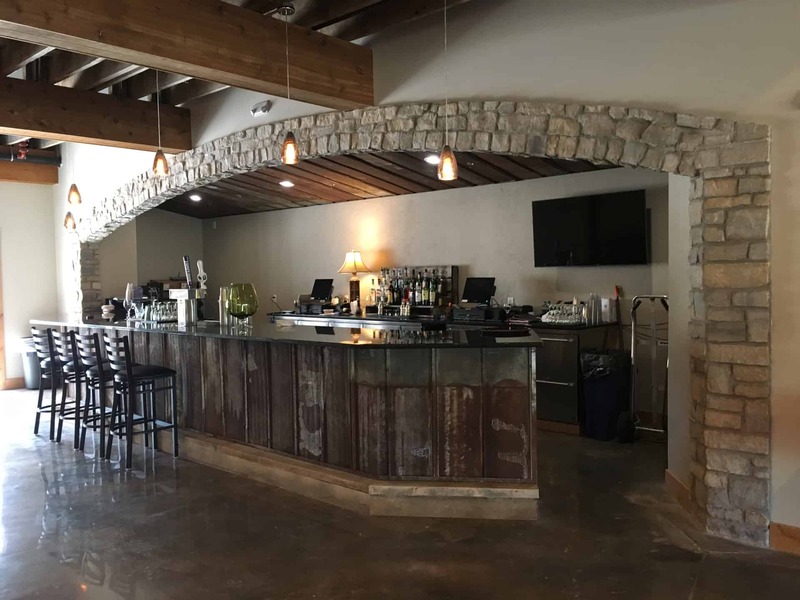 The walls of the main banquet area are complete with rustic pine boards and the original structural arches. Guests will enjoy the large deck that overlooks the bluffs and Wisconsin River. 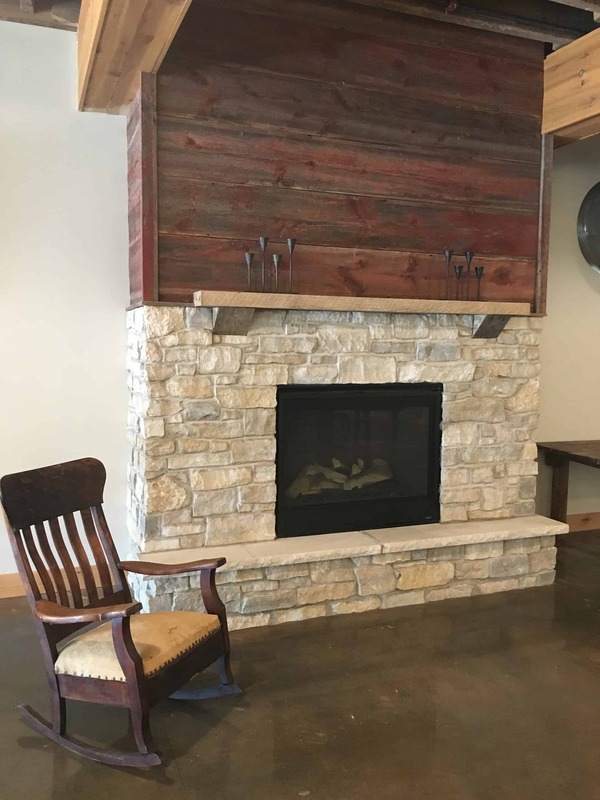 Details such as red barn wood over the mantel, wooden support post and wood style vinyl flooring provides a beautiful rustic theme. 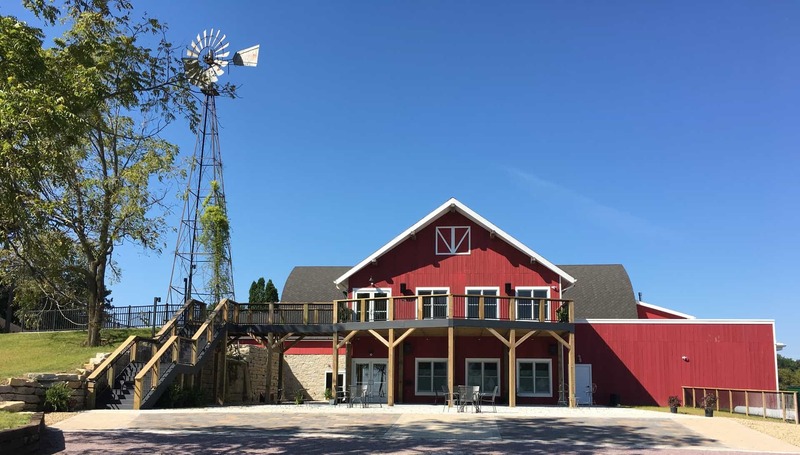 The exterior of the barn has rock veneer in the courtyard and red barn board siding all around, which is from the original barn. Happily ever after starts at Vennebu.